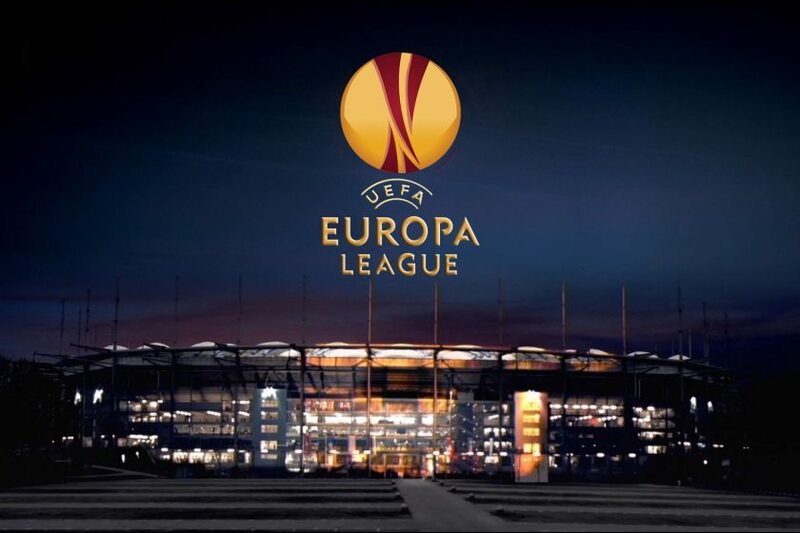 In another game of the first playoffs of access to the Europa League. Mariupol finished fifth in the Ukrainian championship with 39 points, with 10 wins, 9 draws and 13 defeats. In terms of goals scored with 38 scored and 41 suffered, then averaging 2.4 goals per game. It was to play before his public that the Mariupol reached more points, more precisely 25 of the 39 that registered. In the previous phase eliminated Djurgarden, with 2 draws to 1 goal, taking then the best in the extension of the second hand. Bordeaux finished sixth in the French championship with 55 points, with 16 wins, 7 draws and 15 defeats. In terms of goals scored with 53 scored and 48 conceded, with an average of 2.7 goals per game. His performance abroad was weaker, adding almost the same number of victories and losses as a visitor. In the previous tie, the French set left the Ventspils with a double triumph (1-0 and 2-1). Of course favoritism for the French training, which is at a level superior to his opponent. Despite not expecting Mariupol facilities (especially in Ukraine), I believe that Bordeaux can make at least 2 goals. The Ukrainians are pretty weak defensively, conceding goals in all their last 11 competitive matches. Bordeaux have been very regular to finish, managing to score in all their last 14 meetings, believing that in this trip to Odessa will not be different, ending up by overcoming and winning by 2-0 or 2-1.